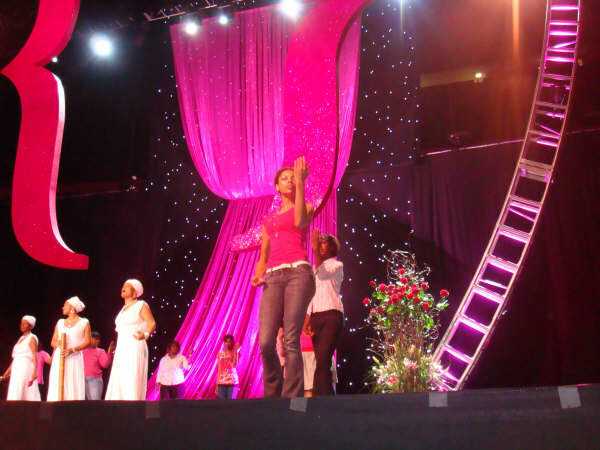 Ciera is currently looking for ways to present Michael’s Daughter in other cities throughout the country. 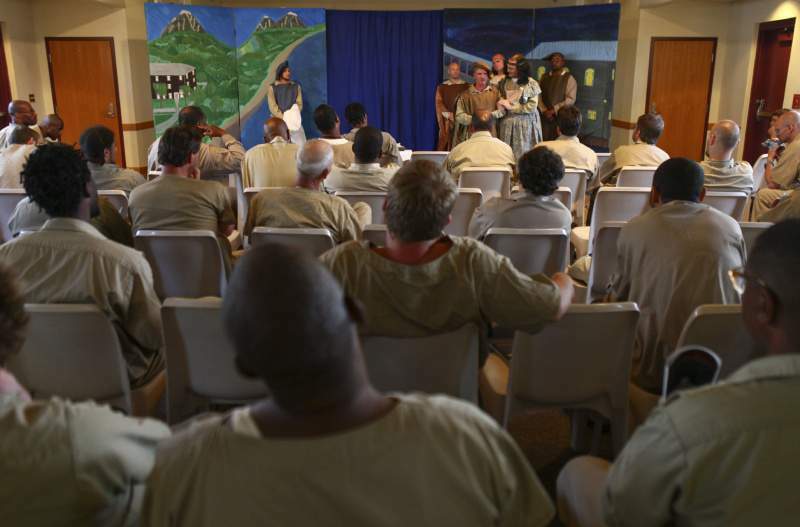 The idea is to not only perform Michael’s Daughter but to also engage local community programs that cater to children, young adults, and adults affected by prison incarceration. 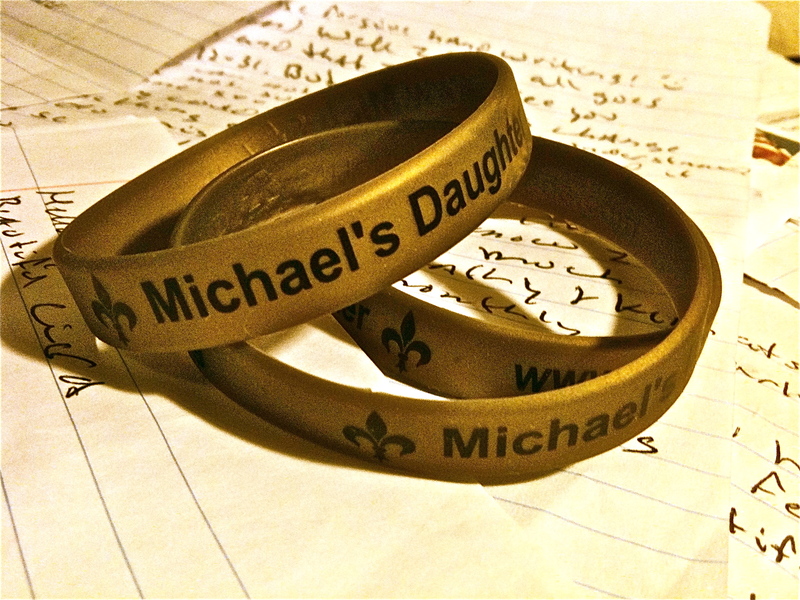 The Michael’s Daughter Project will hold workshops that will enable participants to generate material. This material will be an array of monologues, spoken word, rap, music, etc. that will be presented at the beginning of each Michael’s Daughter performance. Ciera and team would eventually create a film adaptation that goes beyond the stage and into the Avoyelles Correctional Facility where Michael is serving out his sentence. It would be yet another way to highlight New Orleans: the soul, the beauty, the poverty, the strength, and overall essence of the city and the individuals who have conquered it all. The film will be a biographical picture with theatrical elements; something both realistic and abstract. To take Michael’s Daughter on the road and present it to prisons, halfway houses, Juvenile Delinquency programs, and colleges across the country. In America, while 1 in 43 children has a parent that is incarcerated, the statistic goes on to state, 70% of those children are expected to end up in prison. Ciera wants to share her story with these facilities in hopes to not only give a voice to those young adults in and out of prison, but to also inspire and educate them. To create a foundation for children and adults who have and had parents incarcerated. The foundation will help provide support to those families. When one person is in prison the whole family is behind bars. The Michael’s Daughter team is currently researching ways to partner with non-profits and foundations to make this a possibility. The Michael’s Daughter team is currently researching ways to partner with non-profits and foundations to make this a possibility. If you have any details or would like to help, don’t hesitate to contact the team.